All contents copyright © 1997 JODO SHINSHU HONGWANJI-HA. All rights reserved. Shinranworks.com was made possible with the kind permission of the Hongwanji International Center (Kyoto – Japan), through the dedicated effort of Rev. Yuho B. Van Parijs and with the sponsorship of Myoko-in Temple located in Deer Island, Oregon (USA). The input of the text was done manually and with dedication by Rev. Yuho B. Van Parijs. Any typographical error falls solely under the responsibility of the webmaster, Rev. Diane Jishin Dunn. The Collected Works of Shinran has been designed to present the entire body of Shinran’s doctrinal writings in translations that are consistent in method, lucid, and reliable. English versions have been produced drawing on recent research in Buddhist, historical, and religious studies and on the rich tradition of Shin Buddhist scholarship. 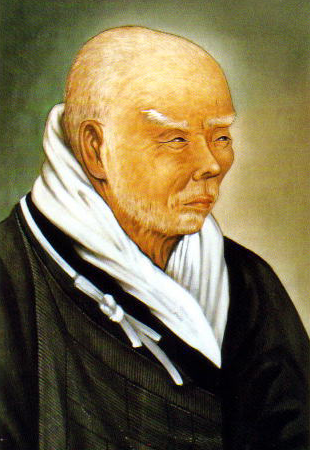 Special attention has been given to rendering Shinran’s works with a high degree of literal accuracy, in the hope that the translations might thus serve effectively in guiding readers to an understanding of the core of his thought, the religious transformation termed shinjin.